India snubbed Pakistan at the United Nations General Assembly (UNGA) for making a reference of the Indian state of Jammu and Kashmir, while asserting that no "empty rhetoric" from Islamabad will change the reality. In its right to reply during General Debate on responsibility to Protect and the Prevention of Genocide, War Crimes, Ethnic Cleansing and Crimes against Humanity, India's First Secretary Sandeep Kumar Bayyapu, during the address, said, "Jammu and Kashmir is an integral and inalienable part of India and no amount of empty rhetoric from Pakistan will change this reality." Pakistan earlier this month had said that the reference to Pakistan-occupied Kashmir (PoK) in a UN report on alleged human rights violations should in no way be construed to create a "false sense of equivalence" with Kashmir. On a related note, the UN, earlier this month, had released its first-ever report on alleged human rights violation in Kashmir and PoK and demanded an international probe into it. India then termed the document as fallacious and motivated. 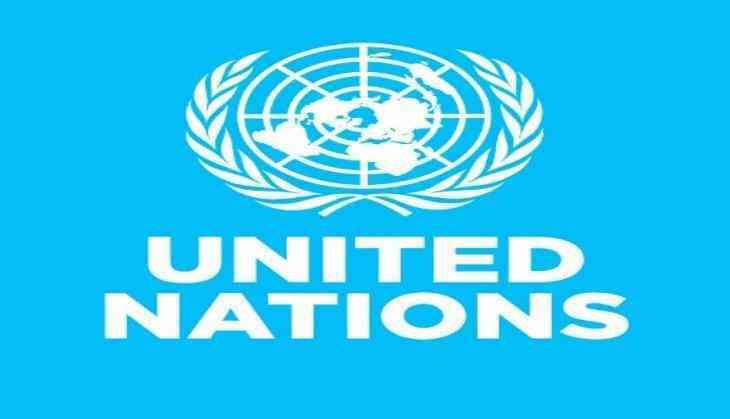 New Delhi had also lodged a protest with the United Nations, saying, individual prejudices are being allowed to undermine the credibility of a UN institution and the government is deeply concerned about it.